At MAPS we endeavor to reach beyond delivering a curriculum driven learning environment to create a place where all students can receive the guidance and support to overcome challenges in their lives and develop the characteristics they will need to become productive citizens of our community. Woking together with students, families, staff, and community we have created the following collection of resources to provide support and build initiatives to deliver a safe learning environment for all students. Our school community was touched by the sudden loss of a student from MMHS. Our staff and students are deeply saddened, and our thoughts and sympathies are with the family. This loss is sure to raise many emotions, concerns, and questions, especially for our students. For this reason, we are providing Crisis Support made up of professionals trained to help with the needs of students, parents, and school personnel at difficult times such as this. At our schools, we have counselors available for any student who may need or want help or any type of assistance surrounding this loss. We encourage you, as parents, to also feel free to use our resources as well. For assistance, please view the Helping Children Cope with Loss, Death, and Grief, attached below. Manistee Area Public Schools is committed to providing an environment for our school community to properly cope with this loss. Please do not hesitate to contact the Superintendent’s offices at (231) 723-3521 with any questions, comments or concerns you may have. It is district policy to provide a safe and nurturing educational environment for every student. We work tirelessly to protect our students from physical harm and aggressive behavior regardless of the subject matter or motivation for such impermissible behavior. Our Faculty and Administration are committed to the protection of our MAPS students. Through rigorous continuing education we work to ensure appropriate response to both the victim and the aggressor in any situation, to educate our students regarding appropriate behavior and the impact of aggressive behavior, and to understand the ways in which we can proactively protect our students from the unimaginable harm that we have seen befall schools around our country. Bullying and other aggressive behavior toward any student is strictly prohibited. Every student is encouraged, and every staff member is required to report any situation that they believe to be aggressive behavior. If the investigation finds an instance of bullying or aggressive behavior has occurred, it will result in prompt and appropriate remedial action including referral to law enforcement officials. However, action can only be taken when individuals are encouraged to speak up when they witness or are confronted with aggressive behaviors. Remember: “see something, say something”. 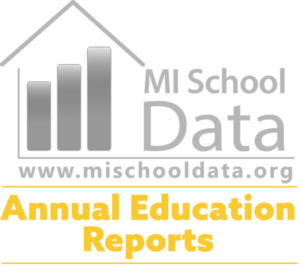 The Faculty and Administration of Manistee Area Public Schools work in conjunction with the City of Manistee Police Department, the Manistee County Sherriff’s Department, and the Michigan State Police for ongoing safety training and support. 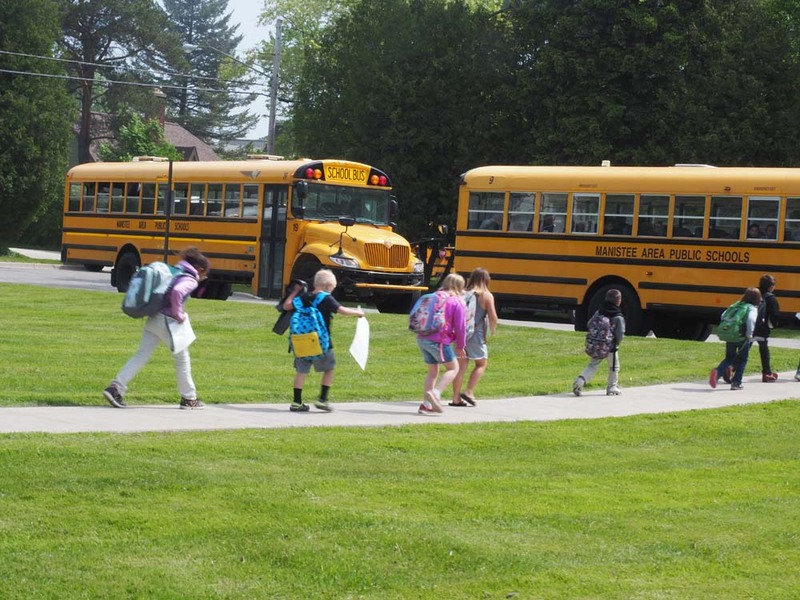 Through these collaborations, communications protocols and safety procedures are developed that ensure an efficient response with utmost concern for the safety of every student. Officers are assigned to each school building in our district to provide a regular law enforcement presence, while allowing these agencies to better understand the needs of our community. Additionally, these efforts can be coordinated with the Manistee County Juvenile Court and Centra Wellness to provide proactive resources to students and families. Working together providing support and encouragement both at school and at home, we can help our students to communicate their feelings and cope with challenges. MMHS is an OK2SAY school. This is an anonymous way for students to to let school and law officials know about an unsafe situation in our school. From smoking, vaping, bullying, to weapons – OK2SAY is available statewide for public and private schools in Michigan; anybody can submit a tip. Specially trained technicians receive the tips and filter the information to the appropriate agency to provide a timely and effective response. While we encourage students to come directly to an adult in our building for a situation that needs immediate attention, OK2SAY is a way to get help for students in need. 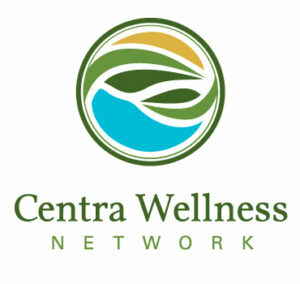 Centra Wellness Network provides wellness-oriented services and support for individuals with mental illness and/or intellectual/developmental disabilities, and for children with emotional disturbances. Our purpose is to help qualified individuals of all ages in their pursuit of happiness by removing any barriers towards recovery and full community inclusion in order to achieve good mental health and to fully participate in community life, utilizing all its resources in line with their individual needs, wants, and desires. No one will be denied access to services due to inability to pay; we offer a discounted/sliding fee schedule. The Student Safety Advisory Committee (SSAC) serves as an advisory committee to our Board of Education and be formed of parents, students, board members, administration, faculty, a Safe-Net representative, and local law enforcement. This committee is formed of 12 members, each member will serve for a term of 2 years. They meet on a monthly basis to discuss objectives and formulate initiatives to improve student safety in our district. They are responsible for reporting their recommendations to the MAPS Board of Education with the purpose of providing direction to the board regarding potential initiatives, programming, and policy building. In order to establish a standardized expectation for communication, the MAPS Administrative team has worked in conjunction with the volunteers of the Student Safety Advisory Committee to develop a Communication Matrix. This matrix provides an outline of communication expectations with regard to safety related events throughout the district. The Communications Matrix is linked below for your review. Portions of the content contained in this document are governed by Family Education Rights & Privacy Act and were compiled in collaboration with local law enforcement agencies. In clicking the “I Acknowledge” button below I am acknowledging that I understand the origin of this information and acknowledge that it may be altered as warranted without notice. I Acknowledge - To download and view this file you must click the checkbox. Research model safety programs and strategies to make recommendations for addressing school safety issues. Review stakeholder communications and identify areas for improvement. Visit each building and identify areas for improved safety features. Identify recommendations for procedures addressing short term solutions, and recommendations for long-term objectives. Engage with students to develop student mentoring, awareness, and outreach programs. Review Emergency Action Plan and other safety policies, make recommendations for best practices addressing school safety issues. Explore ways to involve the community in promoting school safety. Explore strategies for assisting families in encouraging positive behaviors. Assist with and engage in law enforcement sponsored training opportunities to refine best practices procedures. Identify and plan activities and events for promoting school pride. Meet with mental health professionals to better understand the needs of our students and identify educational programming to assist families. Regularly review the emergency preparedness of the school system. The SSAC assembles on the second Monday of each month at 6:00 pm.